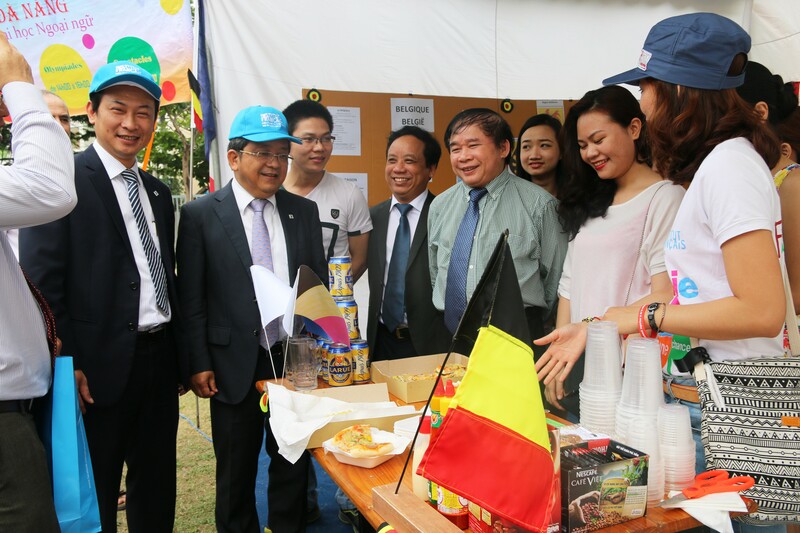 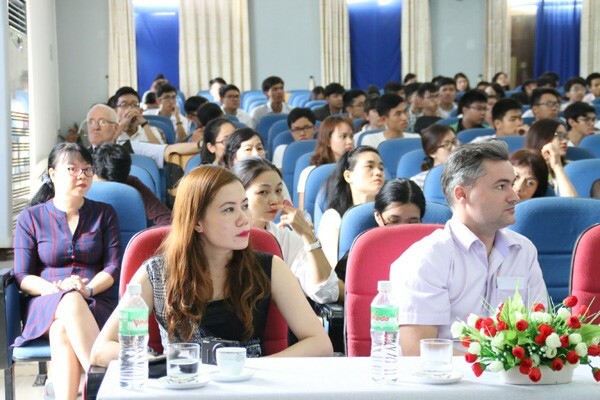 In response to the French Language Day, on March 19, 2017, University of Foreign Language Studies – The University of Danang (UFLS), The Agence Universitaire de la Francophonie (AUF), French Academy, Vietnam - France Friendship Association, and French Club in Da Nang jointly celebrated the French Language Fair 2017. 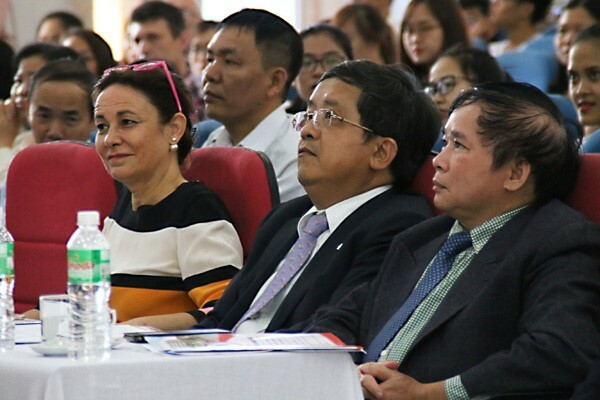 In the opening section, UFLS had the great honour of welcoming Prof. Bui Van Ga – Deputy Minister of Education and Training, Ms. Sophie Goedefroit – Director of AUF’s Asia – Pacific Office, Prof. Tran Van Nam – Director of The University of Danang, Assoc. 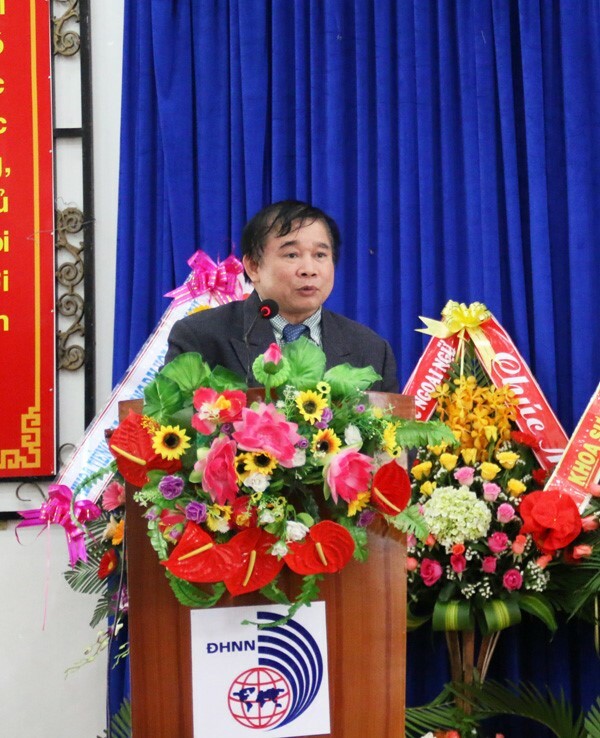 Prof. Nguyen Ngoc Vu – Vice director of The University of Danang, and representatives of UFLS’ administration board and offices. 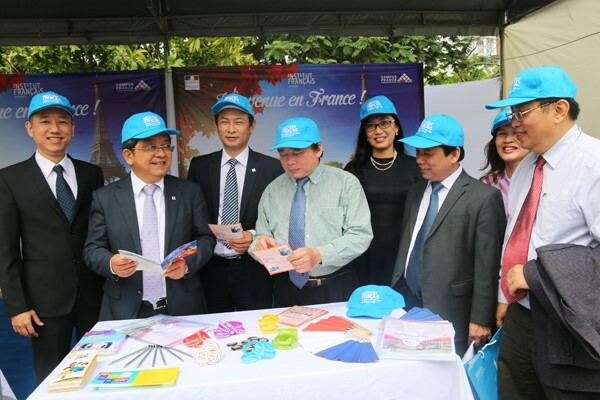 Especially, more than 500 secondary and high-school teachers and students of French language and several French people living in Da Nang also joined the fair. 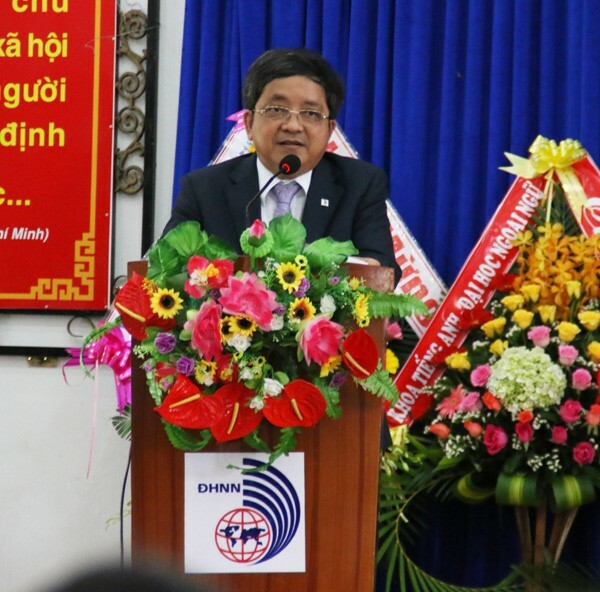 In the opening remarks, Dr. Tran Huu Phuc – Rector of UFLS emphasized: “Over the past years, UFLS has put great efforts in promoting the relationships with foreign organizations, especially with the French-speaking ones. 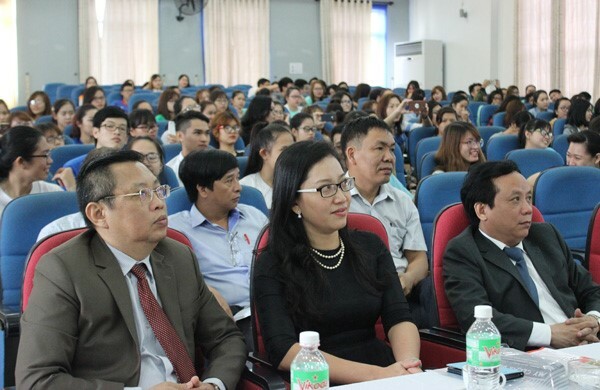 The University of Danang and UFLS are among active members of AUF for the establishment of French language training all over the city. 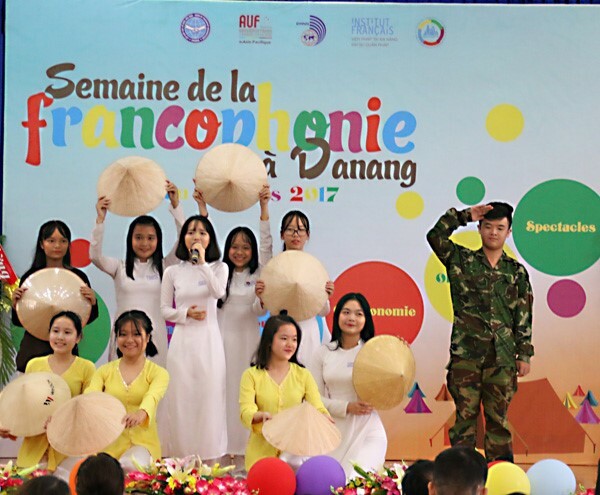 These effective collaborative activities have contributed to the development and expansion of the French teaching activities of UFLS as well as the activities of the Francophone community in Da Nang city. " 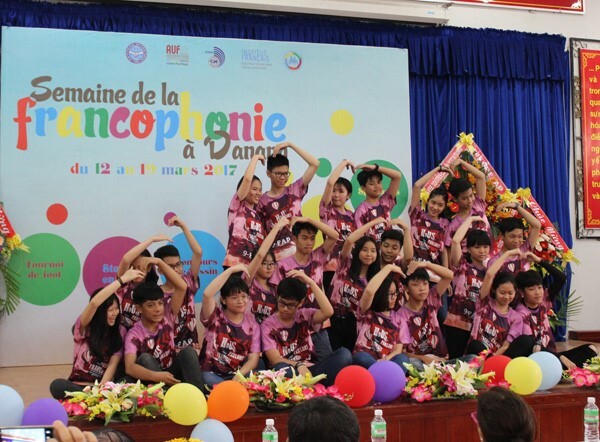 The French Language Day, March 20, 2017, is a meaningful event for the French-speaking community. 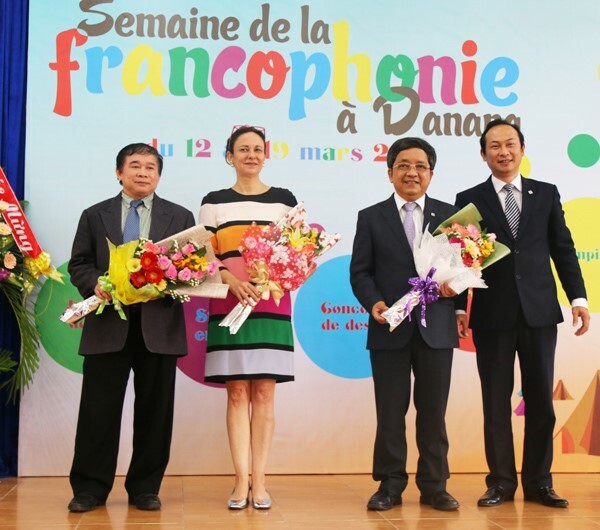 This is an opportunity for the French-speaking community to meet, exchange and celebrate the Francophone common values and to honor the French language that connects more than 300 million people living in many countries all over the world. 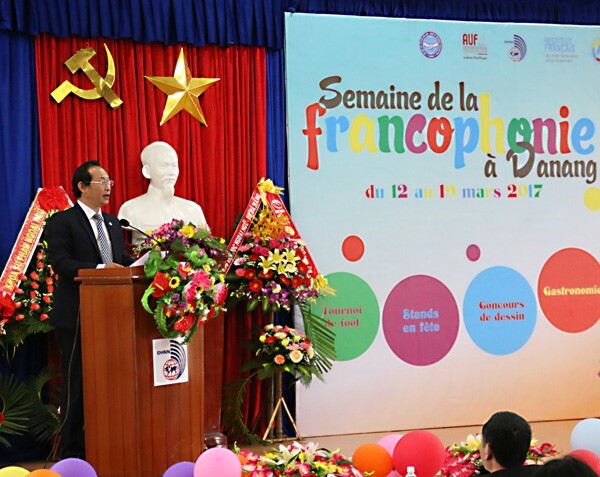 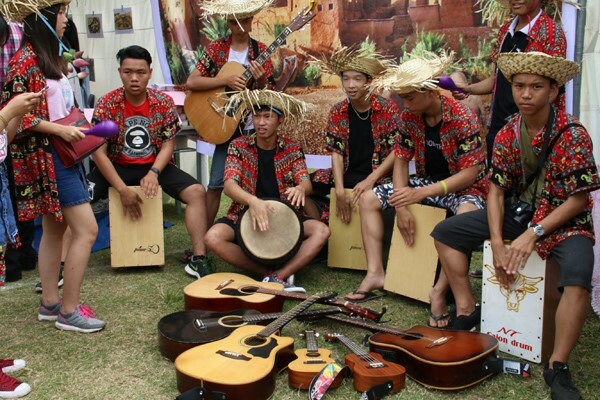 The French Language Day 2017 was held in Da Nang city with many exciting activities such as: football, painting competitions, exhibitions, quizzes, games and music performances. 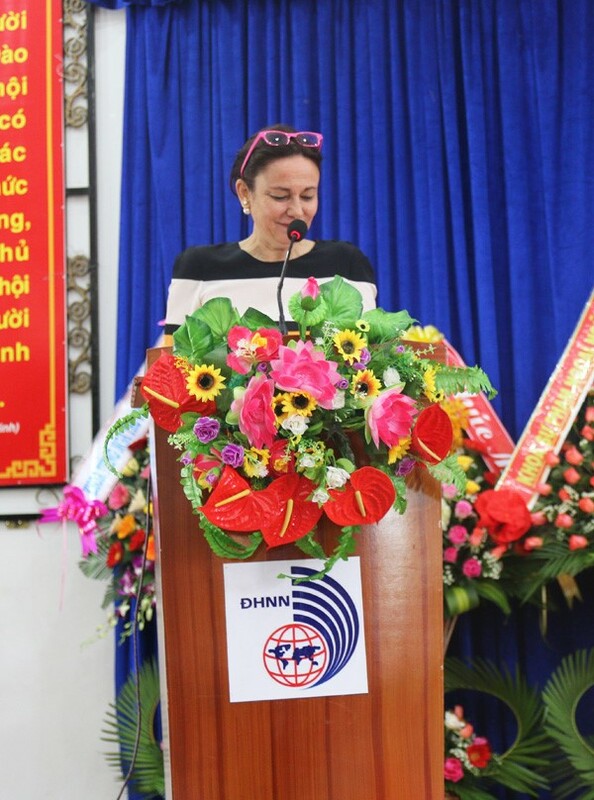 The fair has been a great success and made a profound impression on the members of the French-speaking community in Da Nang city.